Originally, I was going to write about how to make a decision on how much to spend on a competitive intelligence project, whether hiring an outsider or just spending your own resources. 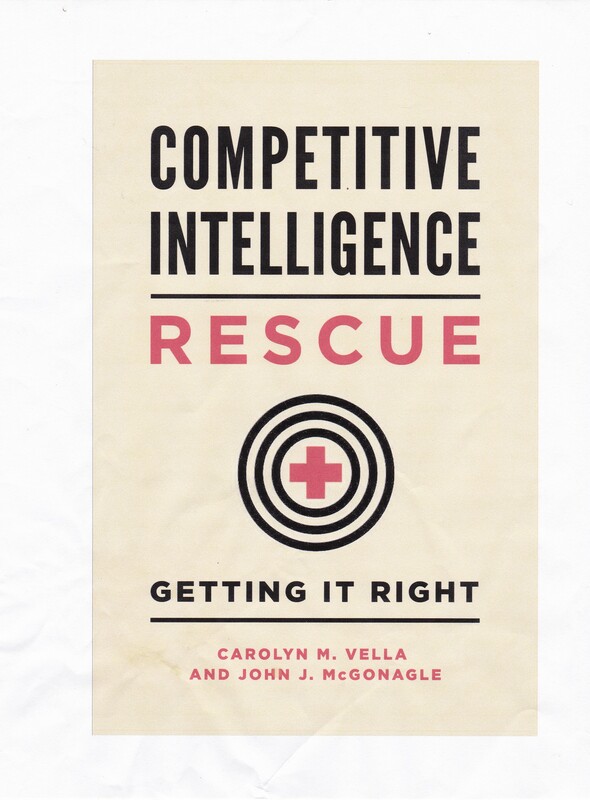 Given some of the mathematical complexities of this, and there actually is math involved, I decided to step back and consider when, if ever, you should not consider conducting a competitive intelligence project. You do not have resources available. I resources I mean both money to hire someone or to spend on an assignment, as well as your own time to put into it. If you cannot participate in defining the project, even when you cannot actually carry out the research, then merely throwing money at it is a poor solution, at best. There are major issues with the targets. What do I mean by that? Well, for example, conducting competitive intelligence against Chinese targets in China is not only costly and lengthy, but very, very difficult. Conducting competitive intelligence against several privately held companies that you also partner with may put those relationships, commercially important ones, at risk. Think carefully about this before moving. You lack a clear target. By this I mean one of two things. First, you’re not sure against what company or companies you are trying to collect what sort of intelligence. This means you need to do some more thinking and some more work before you even get going. Second, you lack a clear decision to be made or action to be taken. Again, here, I’m returning to the “need to know” vs. “nice to know” dichotomy. The solution is to determine what you will do with the intelligence, before setting out to, or setting someone else to, collect it. The cost of doing the work is disproportionate to the benefit to be received. What do I mean here? Let’s assume that the research will cost $15,000 in cash and your time. What are you gaining from this? If you are not gaining a quantifiable improvement in the decision-making process, then this may not be worthwhile. What I mean by quantifiable? Let’s assume that the project has at this point a 60% chance of success. Will obtaining the actionable intelligence raise that probability of success to 75%? If so, it may be well spent, depending on the size of the project. Or will spending the money reduce the overall costs? If so, by how much? While the numbers here are not firm, the decisions must be made honestly. If you pass these five steps, then CI, done properly, should be very valuable to you. Happy hunting!